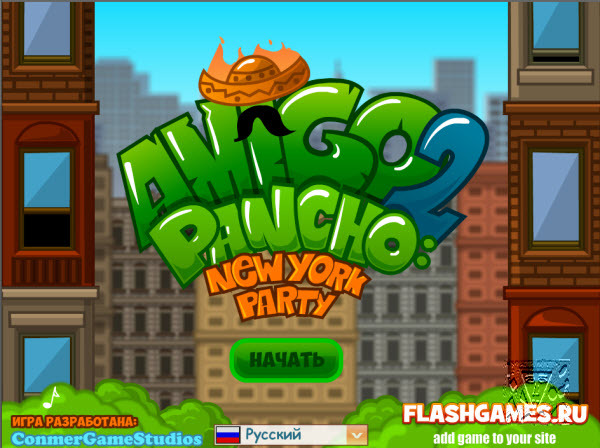 How to play: Help Amigo Pancho get to the top. Use your problem-solving skills to keep the evil aliens from popping his balloons and destroying his dreams! Click to remove wooden boxes and planks without letting the deadly spikes make contact with Pancho or his helium.